Mark your planners! iNSD is May 6th! Mark your planners as interNational Scrapbook Day is May 6th and we've got a fun day planned for YOU! Our theme this year is "inspired by!" and we can't wait to share how our team is inspired by you, our readers! It's a day we love to bring readers, partners and our team together hour by hour for a day of inspiration, prizes and a challenge or two! Join us right here on May 6th at 8:00 EST. Curious to see what we're doing? Here's a little sneak peek of what you'll find here on iNSD! Leave us a quick note below if you'll be checking in throughout the day or what your iNSD plans are. Let's celebrate papercrafting together! INSD Winners and Challenges Display! iNSD 2018 – Wrap up with Meghann, Cathy & a grand prize! 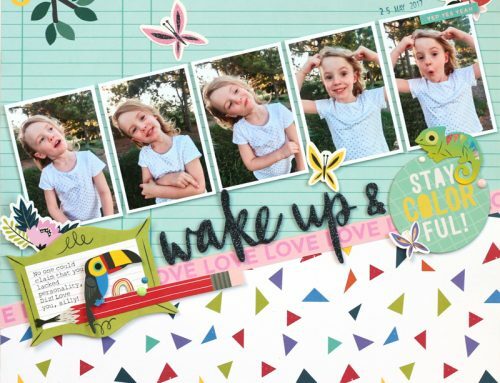 iNSD 2018 – Sheri & Paige and colour challenge! iNSD2018 – Stacy, Latisha, Virginia and a design challenge! 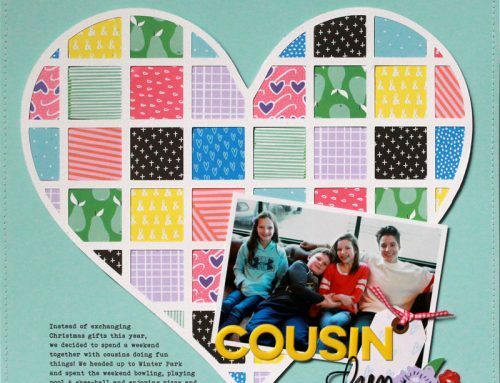 iNSD 2018 – Lisa, Jen and a card challenge! Thanks so much for the reminder. I will have to put it on the calendar! I am scheduled to attend a National Scrapbook Day Gala Crop on both Saturday (and Friday). So I will plan to keep an eye on your Website, while I work on my Christmas Cards for this year. Yes, I have a bunch of Kits (for Christmas, Birthday’s, and Graduation) that I finally will have a chance to work on! I can’t wait to get my fingers sticky and inky!! I’ll be checking in on you …. love the sneak peaks! Have something on that day but will be checking in as much as I can. Can’t wait! Clear the calendar to play all day! I am planning to spend the day creating and checking in here to see what’s going on! Can’t wait to see the fun challenges and giveaways that are sure to be mind blowing and awesome! Looking forward to spending a day scrapping! Thanks for the reminder! Looks like so much fun!!! Can’t wait. I will be here! So excited, marking the day to create and play. LOVE the sneak peeks, so full of color and fun. I will definitely checking in throughout the day! Can’t wait! 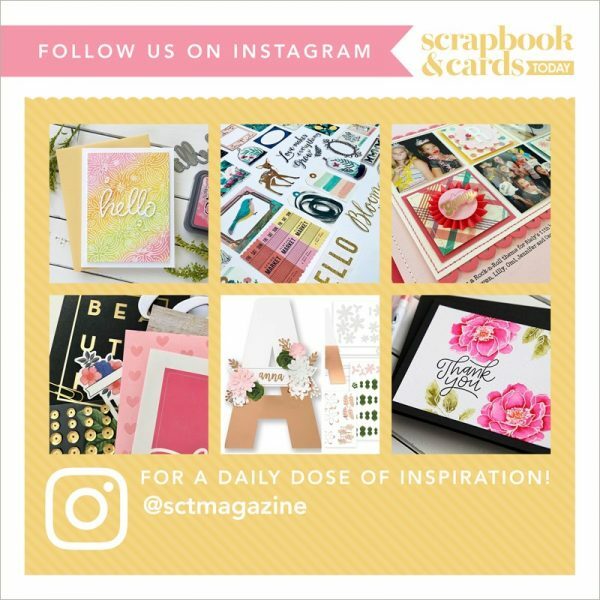 A small group of us will be crafting the day away and checking into SCT to see what’s up! For sure,Ill be checking.Looking forward to the day.Thanks as always for the reminder.? A friend and I will be getting together at my house to scrapbook. We will be checking in as often as we can! I’m so excited for the day! I’m working the whole weekend, but I’ll be popping in& hopefully can do some of the challenges on Monday & Tuesday. NSD = Christmas for papercrafters! I’ll be lurking around here while scrapbooking at home!!! Looking forward to it!!!! I hope to be scrapping at home, and checking in with you throughout the day. I’m sure looking forward to May 6. I don’t want any phone calls or anyone at my door. And we all know that will be the day we get both! I’ll put it in my husband’s hands. Thank goodness!! I’m having surgery on Thursday and at least I’ll be able to see something new and interesting while I’m recovering. I’ll be looking in throughout the day. Sure to be fun! Have a baby shower to go to in the afternoon but will be checking in throughout the day. Well duh!! Of course ?? Thanks for the reminder!! I will be checking in, hope to have the day to myself!! 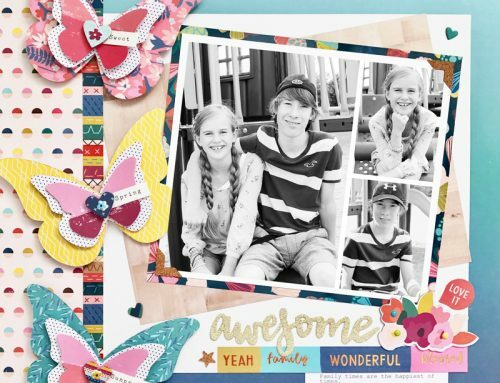 Plan to spend the day scrapbooking!Anxious to check out whatever you have planned. What fun! Thank you for the reminder, will be checking in. I may be going to a crop, what better way to get some challenges done? I’ll be checking in here! I plan to participate as much as possible. Busy day. I am in my pj’S and will be scrapbooking all day – couldn’t of picked a better day as it is raining cats ans dogs ?